This 1948 Pontiac Silver Streak might look familiar to Buffalo’s Slow Roll bicycle riders. It belongs to Pete Dickash, who can be seen most Mondays with his wife Janey (and various other family members) cheering-on daughter/Squad member Trixie Mercurio (that's Pete & Trixie in the photo below) somewhere along the route. 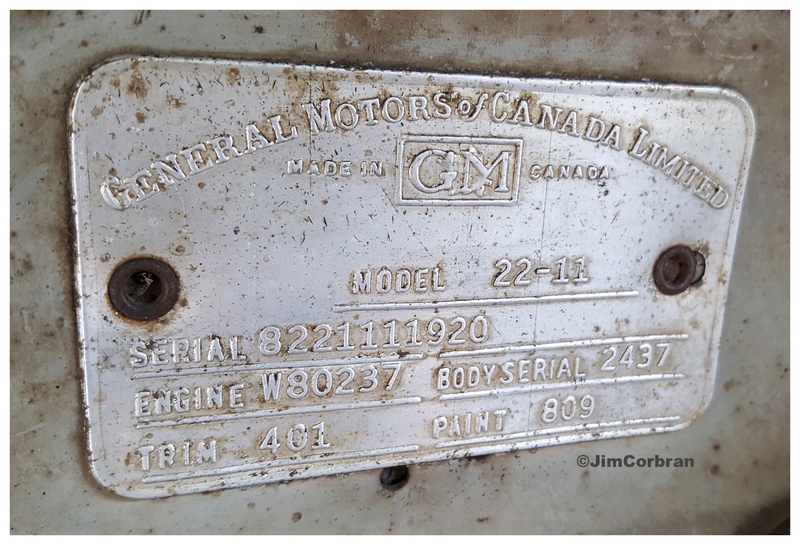 Pete’s car is a mostly-original Canadian Pontiac, which back in the day was based heavily on the Chevrolet Fleetmaster. Christened Phineas, the car was a Father’s Day gift back in 2009. Nice! Sold new in Winnipeg, it spent time in North Dakota before ending up in Clarence and, eventually, Pete’s North Buffalo driveway. He can be seen driving this old beauty around town regularly.